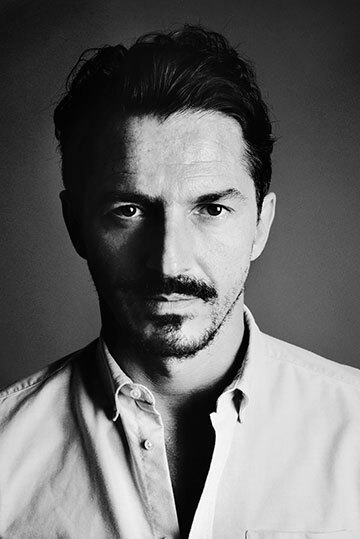 Nor Autonom is a menswear label run and designed by Nicolas Olivier Richard. His collections of clothing and accessories are characterized by the use of high-quality leathers, yarns and fabrics, combining raw elegance with esoteric features. 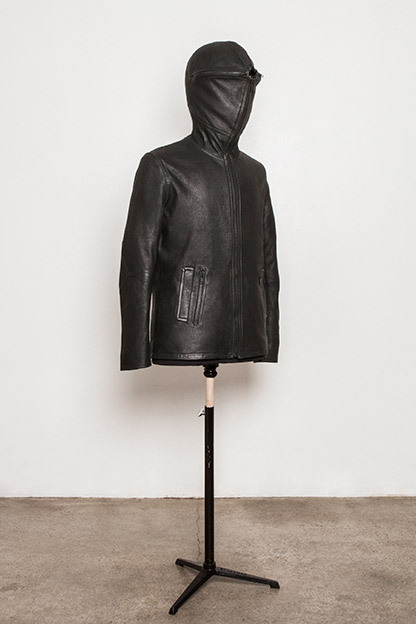 The jacket is a garment with fetish characteristics, made completely in black. Its alterable appearance enables a transformation into the cloaked identity of a faceless persona. This piece is of a dual nature, with ritual connotations that allow the wearer to transcend the conventional.